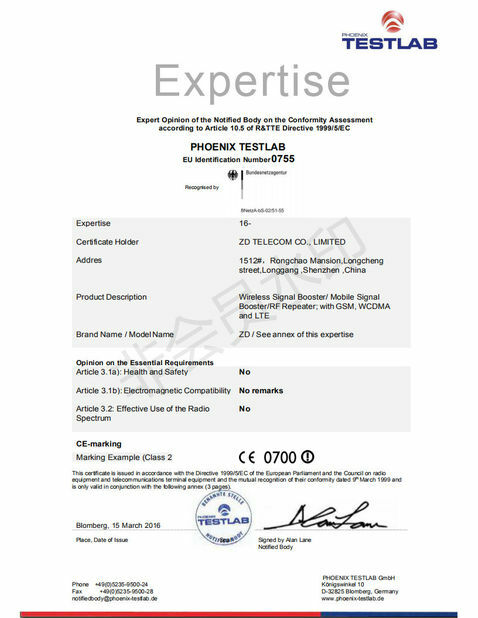 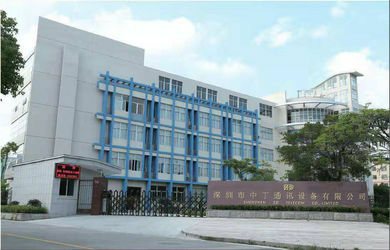 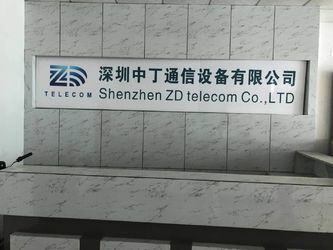 ZD Telecom was newly established in Sep. 2009 by its founder who had been working in one of the earliest companies in the wireless/RF industry of China for more than 10 years of R&D and management after graduation from the best in China of“ University of Electronic Science & Technology of China”,with a back up of a group of veteran engineers cherishing the value of “professional(attitude) & excellent(products)”. 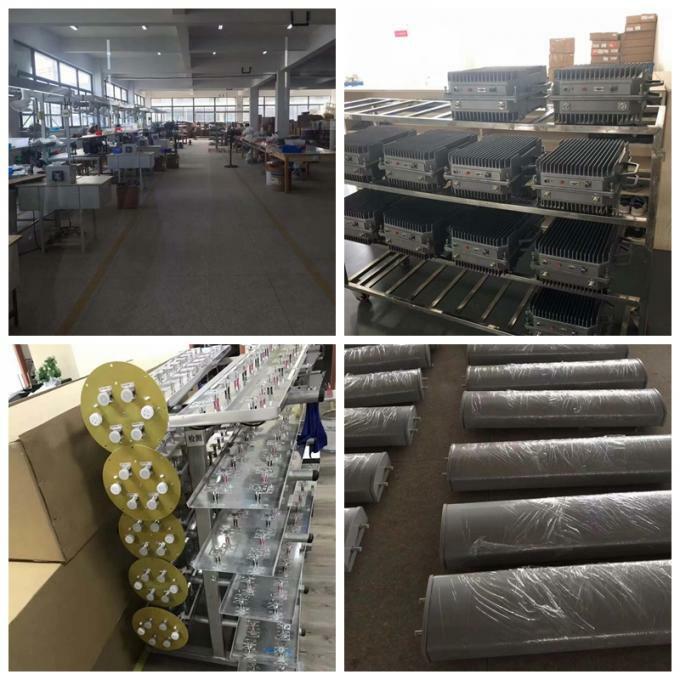 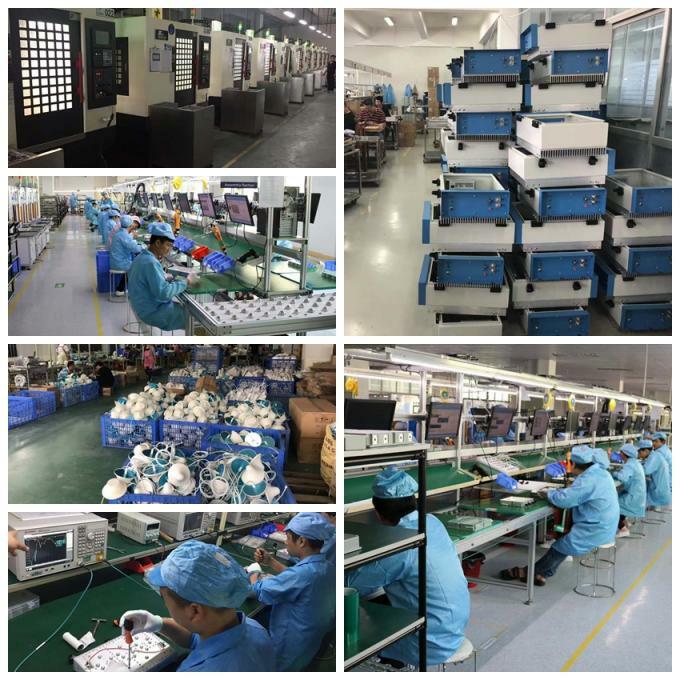 We are true manufacturer with a facilities of 2000㎡ and 150 heads of working force, not any of trading or solution provider companies, specializing in products of coverage/enhancement/optimization for wireless network and previously have been working as a role of OEM for some other big names of telecom equipment suppliers. 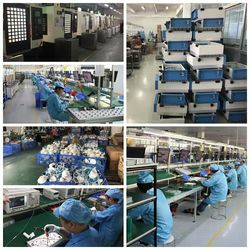 We now step forward to the up front and devote to adheres to the business strategy of “customer oriented and continuous improvement”, and closely keeping to the principle of customer satisfaction, quality first, competitive price, fast delivery and service in individual place. 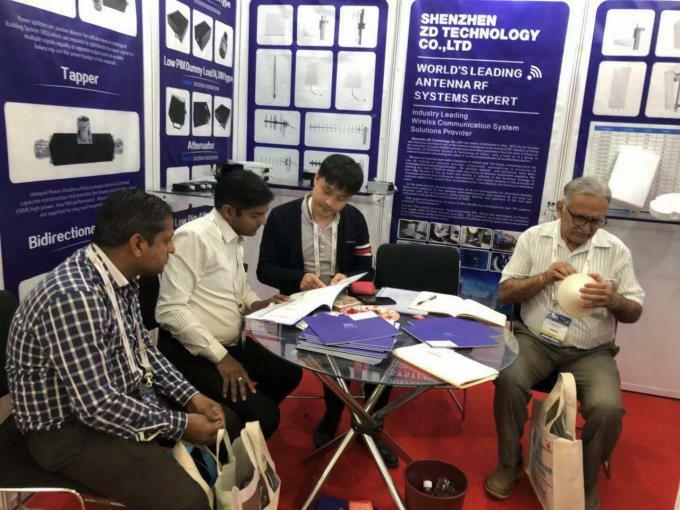 On the basis of such, we will continuously, as at our starting point, be striving to develop state-of-art products for the wireless telecommunication and antenna as our long run direction with our professional ability,rigorous attitude and standard of the line and enthusiasm and constant input of money for R&D. 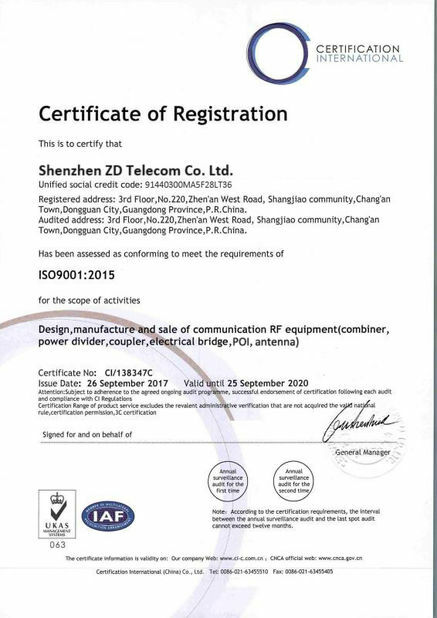 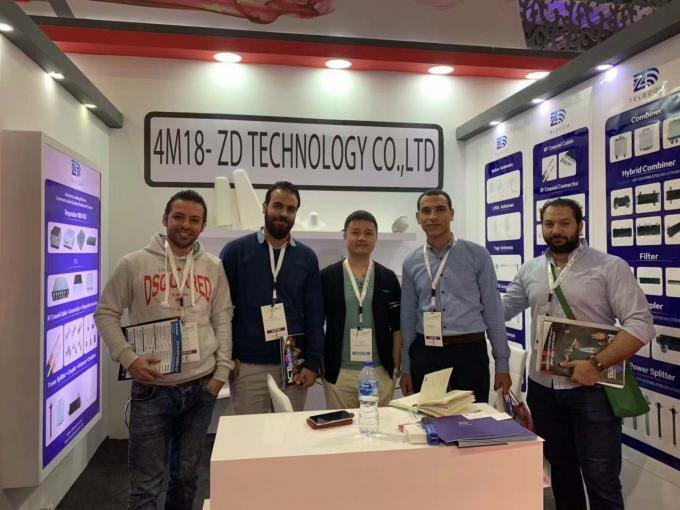 With combined endeavours of years in this line,ZD has developed its own "RF passive products","Systemproducts"and the "The system structure" "Antenna"product line. 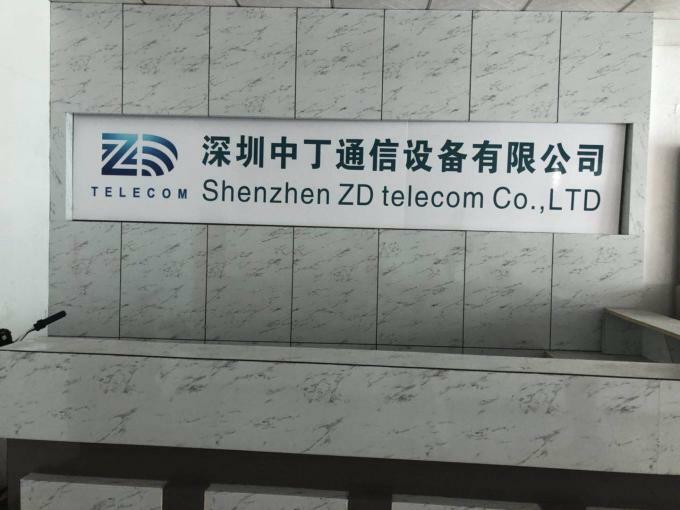 Taking the advantages of China’s best supply chain of local industry as a plus, ZD is bracing up to become an important participator in the feeder antenna and the field of wireless network optimization equipment both in China and the outside world.